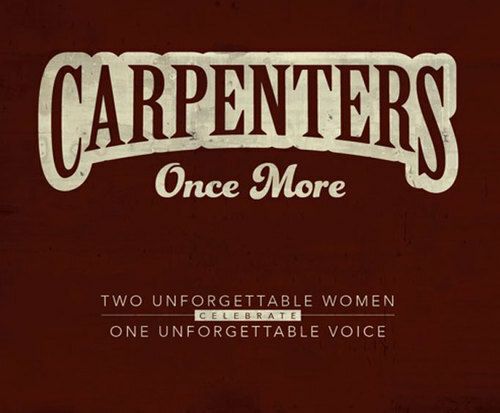 Carpenters Once More has closed and is no longer being offered. Join Diana Lynn as she is live in Branson, paying tribute to The Carpenters; covering hits like, "Yesterday Once More" and "Close to You", this show is a must-see for all fans of The Carpenters. Diana Lynn has amazing skills as a vocalist, and she does a fantastic job paying homage to Karen Carpenter of The Carpenters. Her voice draws much inspiration from Karen Carpenter and the similarities will give you the chills. The show highlights hits such as, "Please Mr&period; Postman" and "Ticket to Ride". 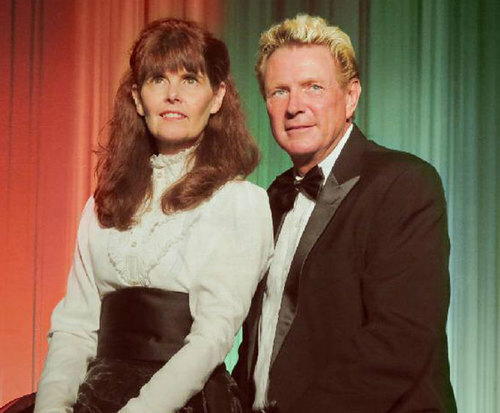 Join Lynn as she brings back The Carpenters, live in Branson. This tribute show is heartwarming and unforgettable as well as perfect for the entire family. Loved it- wholesome music and very enjoyable! Enjoyed the performance glad that neil diamond also participated. "This was a fantastic show!" This was a fantastic show! Diana sounds exacyly like karen carpenter. Both singers are extremely talented. They also give some interesting facts about the carpenters during the show.